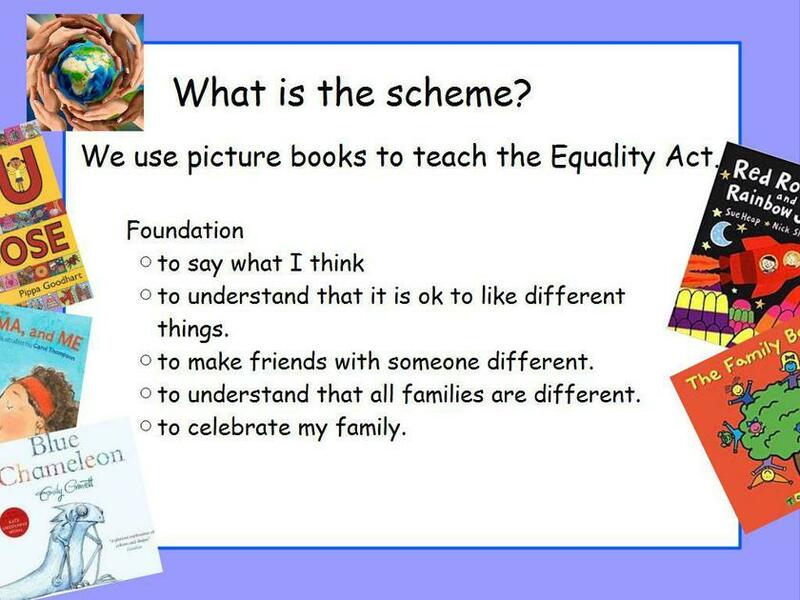 The aim of this resource is to provide teachers with a curriculum that promotes equality for all sections of the community. 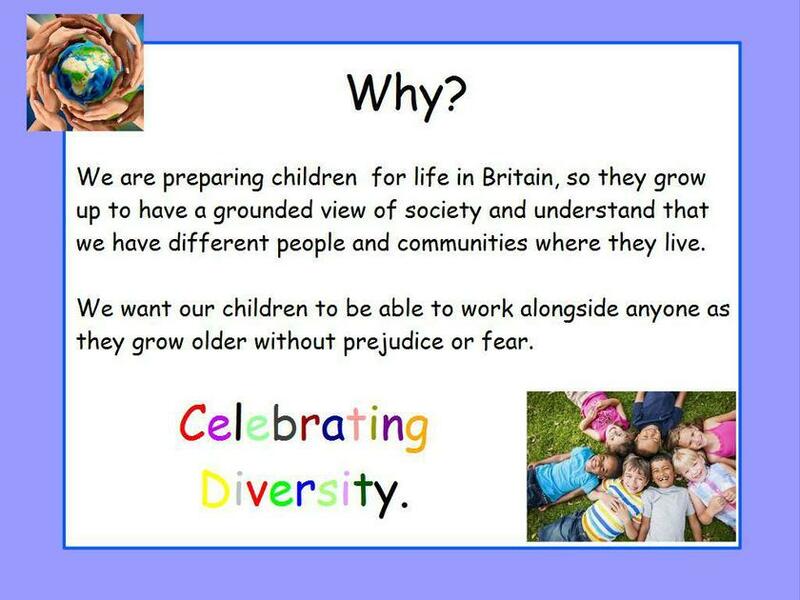 It aims to bring children and parent/carers on board in ensuring children leave our primary school happy and excited about living in a community full of difference and diversity. 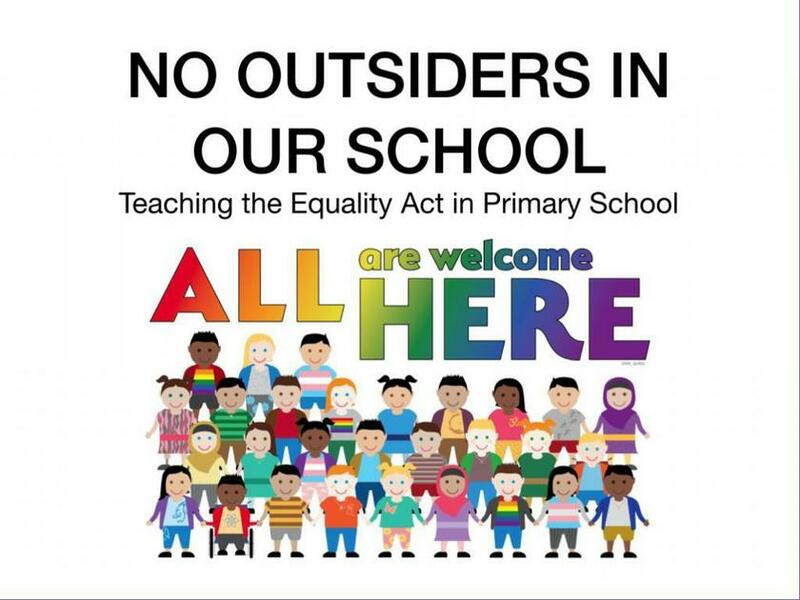 Whether that is through ethnicity, gender, ability, sexual orientation, gender identity, age or religion. 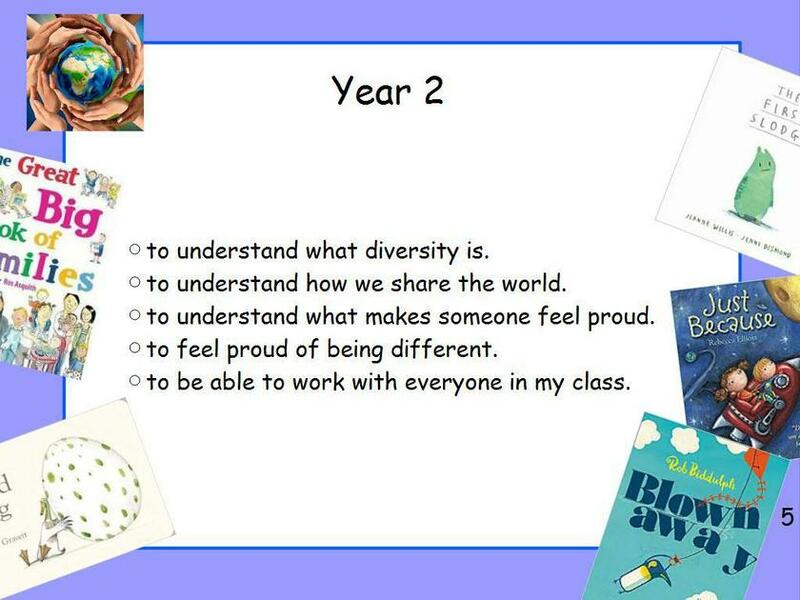 Children must be excited to live in a diverse twenty-first century. 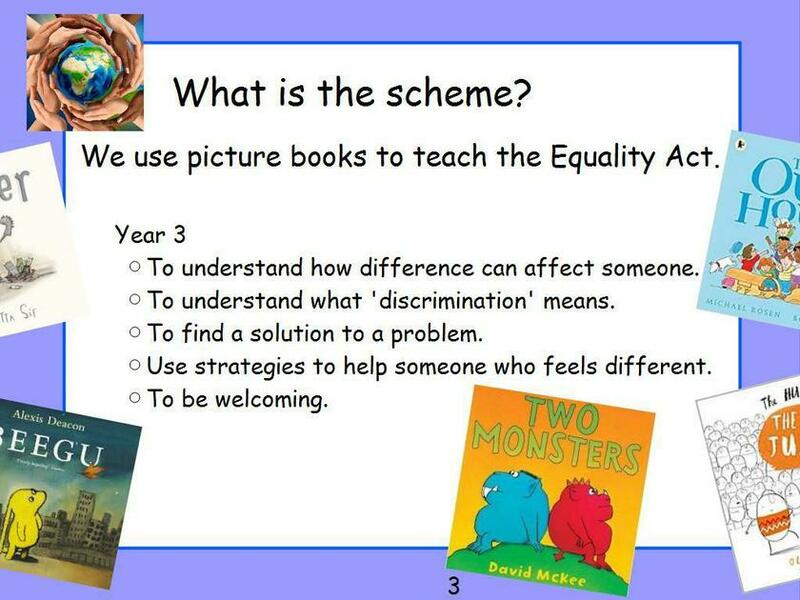 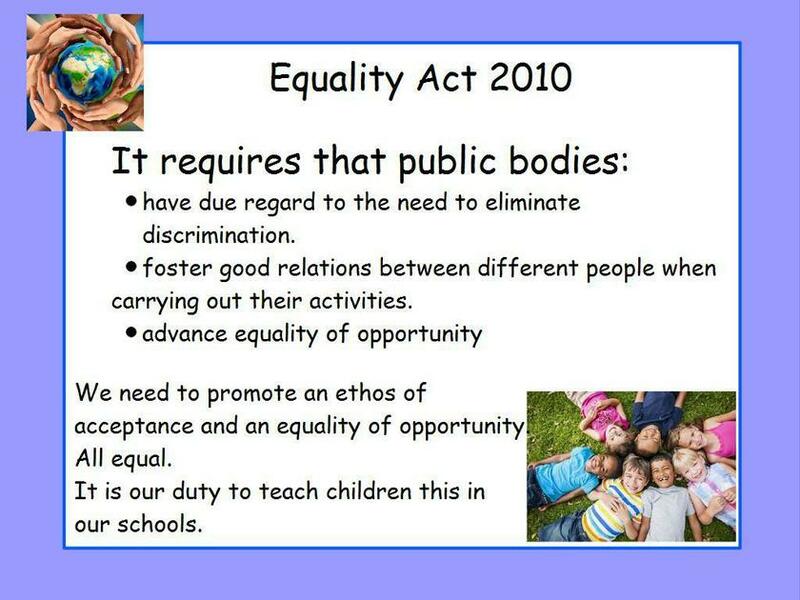 Rather than separate the characteristics of the Equality Act 2010, the books in this resource focus on diversity as a whole. 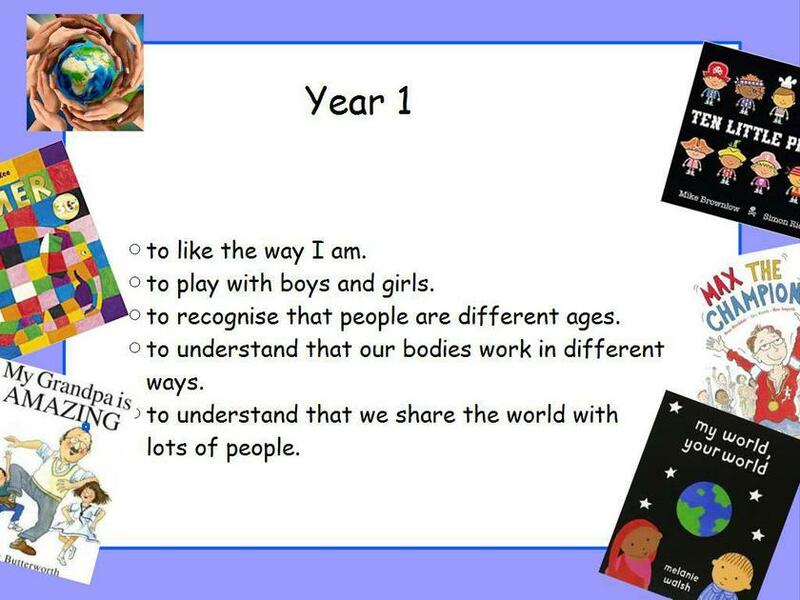 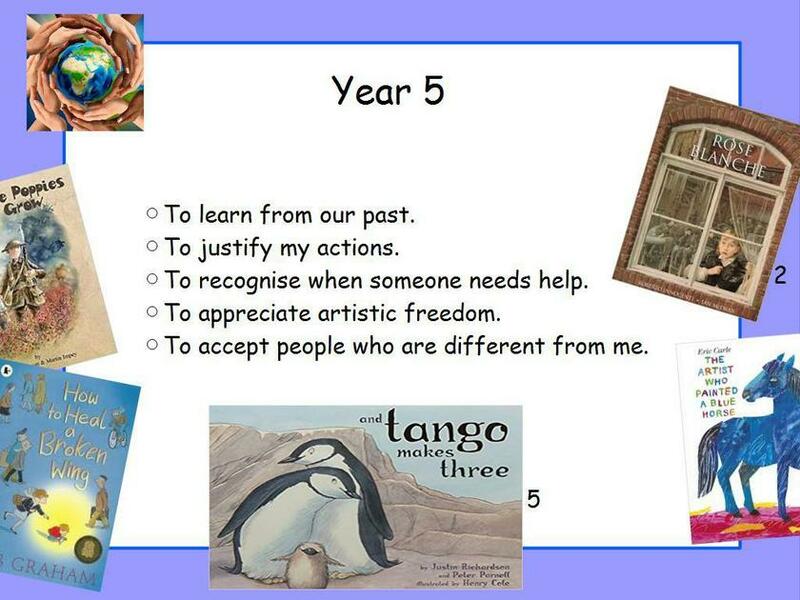 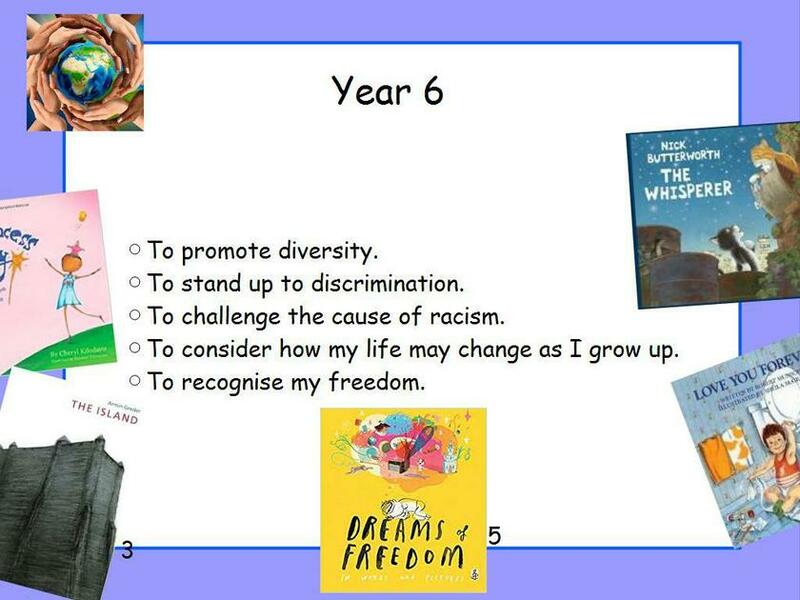 From foundation to year 6, every year group has 5 texts with 5 lesson plans. 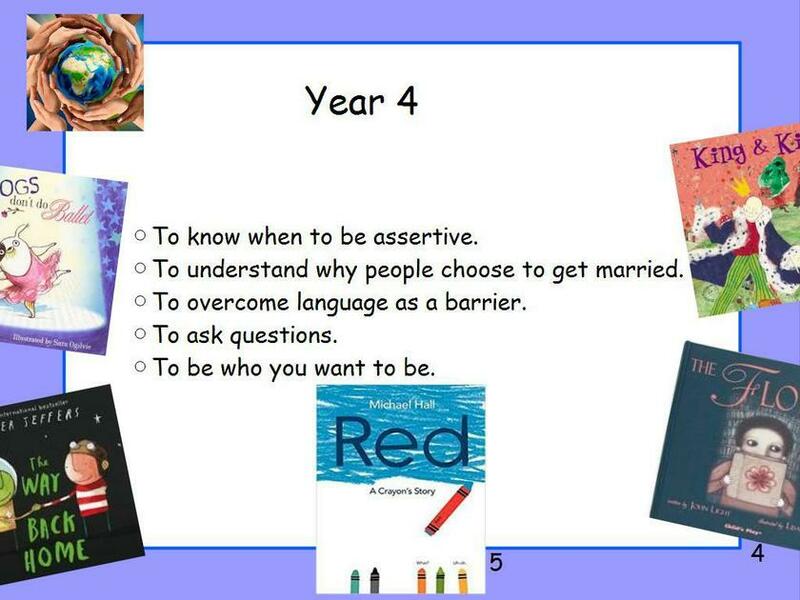 They have to be taught over the school year.